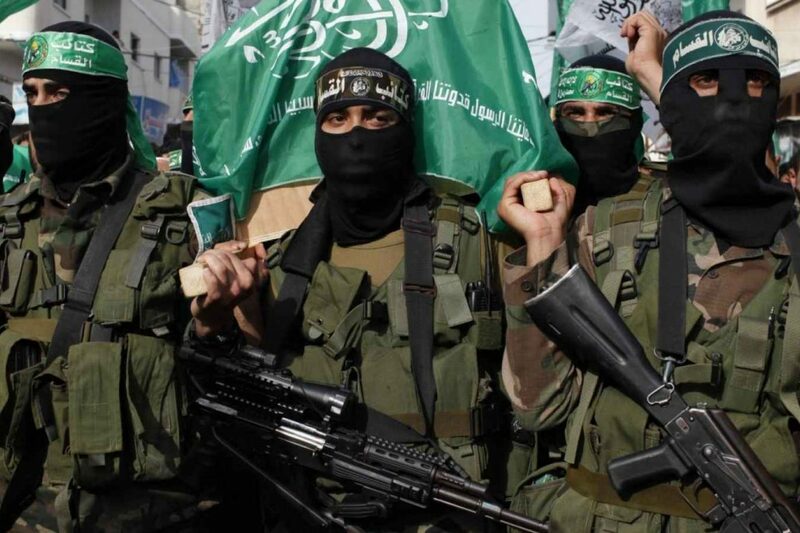 IDF says don’t believe the Hamas’ propaganda……. – The Tundra Tabloids……. IDF says don’t believe the Hamas’ propaganda……. The IDF described the protest as “a violent riot,” asserting that protesters threw stones and molotov cocktails at Israeli security forces. A video of an incident near the border with the northern Gaza Strip on Friday appears to show an Israeli soldier shooting a young Palestinian close to Jabalya while he is running away from the security fence. The footage shows the Palestinian carrying a tire and running away from the border fence before falling to the ground after seemingly being shot. A senior official in the Health Ministry in Gaza told The Jerusalem Post that the Palestinian seen in the video was 18-year-old Abdel Fattah Abed al-Nabi, who died shortly after being hit by gunfire. Previous Post Previous Post IDF not confirming if they have the corpses of Islamonazis who attacked the border fence between Gaza and Israel…….. The best part is they are all dead.